We are proud to work on your games! 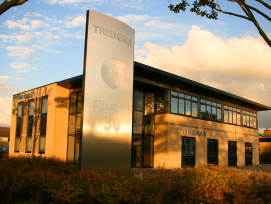 Trisigma was founded in order to provide compliance, type approval and test services to the gaming industry and authorities. It is our goal to let you experience a pleasant and constructive way of working, the passion we have for gaming products and the care we take for your objectives. The Trisigma test labs have extensive international accredited and recognized facilities for testing and approval of online and land based gaming systems. The people of Trisigma work with great expertise, dedication and enthusiasm for compliance services. Trisigma contributes to a professional and socially accepted responsible gaming landscape. 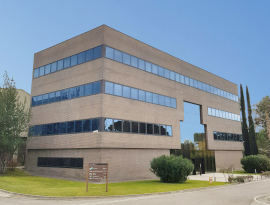 We are proud that the Trisigma Spain test labs just opened its doors in Rubí (Barcelona). From now on we can provide our excellent services also from our brand new office and lab in Spain. We are hiring and would like to welcome new enthusiastic colleagues. If you fit the profile and you are interested in a very challenging job and company, please submit your motivation and resume.